It was about 5 years ago that local angler, Brian Cantrell reeled in what appeared to be an albino shark, just shy of 4 feet in length weighing roughly 30 pounds. 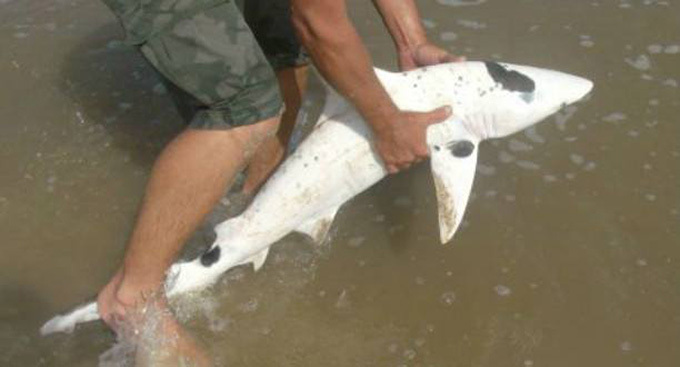 As it turns out, the shark was a piebald blacktip spinner shark. Piebaldism is a rare disorder that affects the development of melanocyte, the specialized skin cells that produces the protective skin-darkening pigment melanin. As a result, the skin of the afflicted animal can appear stark white in color, with scattered patches of normal pigmentation. 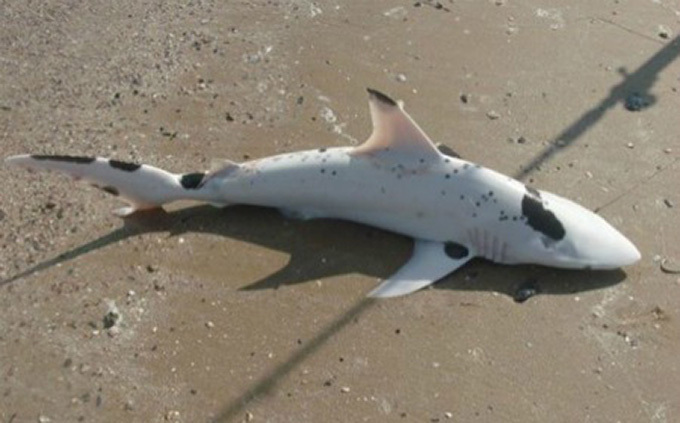 After snapping a few photos, the shark was released back into the ocean. 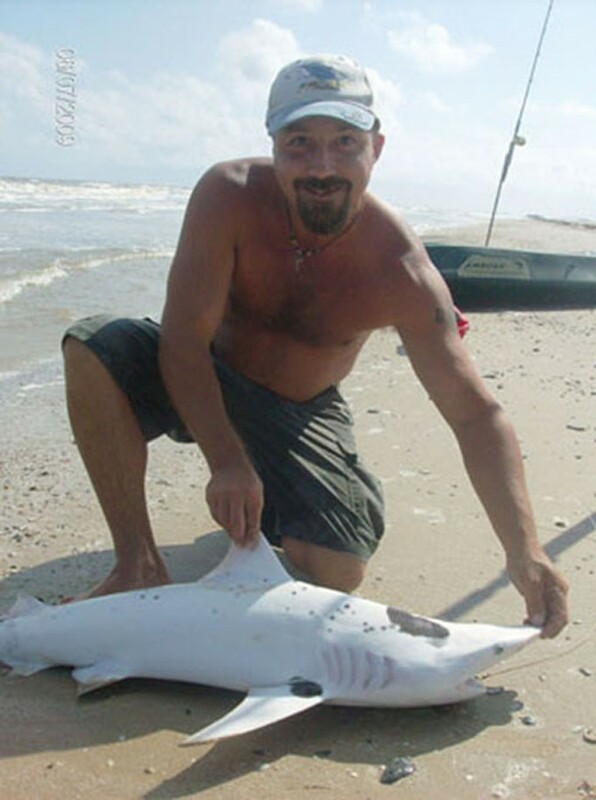 According to Wide Open Spaces, Cantrell was curious as to the rarity of his catch, so he contacted contacted George Burgess, fisheries biologist at the Florida Museum of Natural History, and the director of the International Shark Attack File. Burgess stated that not only had he ever seen a report of a similar specimen being caught by an angler, but that he'd never heard of one being seen at all. For the fishing buffs, Brian uses a kayak to paddle his lines out baited with cut stingray, anywhere from 350 to 1,000 yards, and was using what he referred to as his “light gear” that day; a Penn 50-wide reel spooled with 40-pound test. Not Your Typical Night at the Museum – Skeletons: Animals Unveiled!